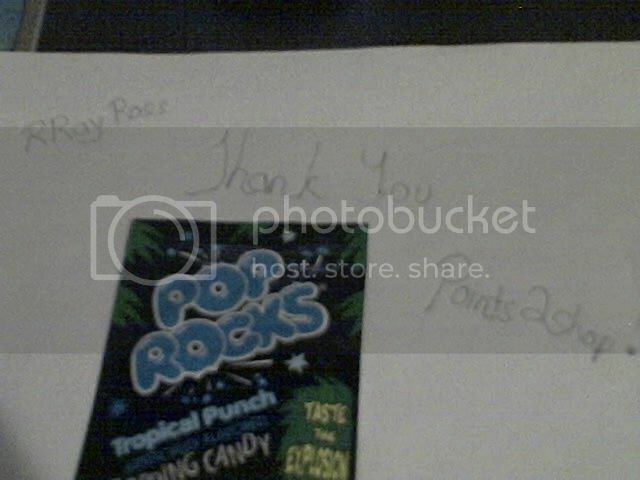 Points2Shop Forums » Proof » First FREE reward from points2shop! Thank you again! My son will enjoy these!